← The Super Sweet Blogger Award! Rebonding looks great but the damage it does is pretty bad. But can’t help it, it makes one look glam instantly. Heard a lot about this product. There is one from Pantene too that has rave reviews. You have written a very helpful review for those who face hairfall. This will certainly help them. You have really nice and thick hair. Thank you Praseena! My hair is not very thick like it looks in the pic, actually. Rebonding indeed made me look glam. My wavy unmanageable hair was gone. But I am suffering for it now.. The damage has started going away bit by bit but it will take time!. I have seen the Pantene product but I haven’t had a good experience with the shampoo of that brand, so I decided to stick to a brand I trust. So I bought this! I started using the Dove Hair fall intensive roots treatment and it works extremely well! I could not find anything to treat my hair fall before even I tried premium brands like kerastase and vichy and nothing worked. 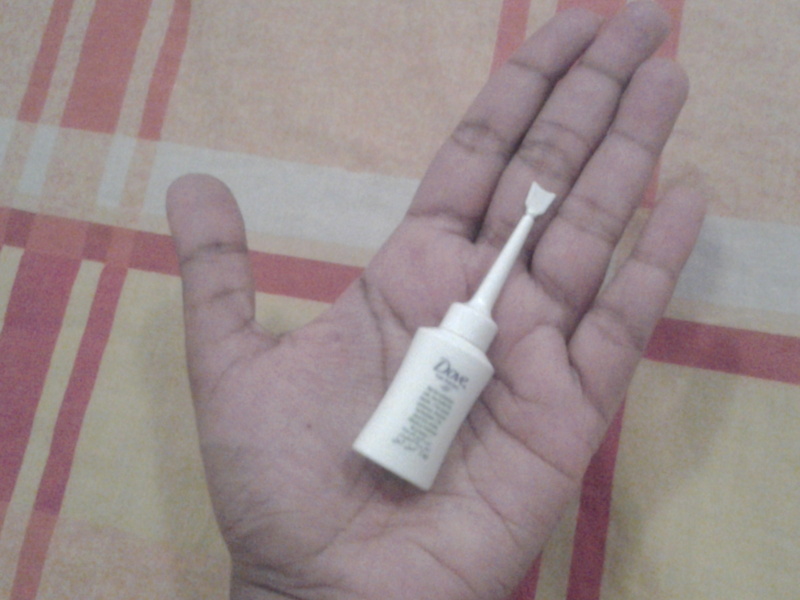 However this product works like a miracle and it really decreased my hair fall visibly even after the first use. I am so happy about it and I love Dove. Thanks a lot Dove hair from now on you are my favorite hair brand! One year ago I had started using dove nourishing oil care oil replacement with almond and coconut oil and it made a miracle to my hair making it softer and smoother than ever before. I am suffering from hair fall and will definately try this one as well, it is a great review explaining in a very detailed way on how to use the product and benefits. Also, i am happy to see that my favourite hair care brand has a hair fall product which cures from the roots. Because most of the brands in the market like pantene and loreal just reduce hair fall from breakage which is a kind of cheating..
Can you also add review about other dove hair care ranges like the oil replacement and mask? I will definitely try to :). Thank you for asking. Thank you for sharing your experience with me and the other readers. It’s nice that it works great for your hair :). I have not tried the Nourishing oil care oil replacement range yet. I do try to make my reviews as informative as possible. You are indeed right that other brands mostly tend to hair breakage. Incase you decide to try the Intense Roots Treatment, let me know what you think about it ok?. Also do check out the haircare DIYs I have done earlier. Wow!.. That’s my dream hair :D.. Hair that would behave so good!. It’s a blessing indeed, Lottie..
Hi! It’s AED 33.45 as already mentioned in the post..
my wife having continuous hair fall, now it’s became very less hair. she used dove hair fall rescue oil but its given itching after two weeks then we stopped. can we take this product for hair fall? and will it give any side effect.? please suggest. Hi Thahir!. That’s pretty sad to know. I don’t know why it had a side effect like that. Let her try improving her diet first. Eat more fruits/veggies and drink atleast 8 glasses of water a day. Also take vitamins. I have done a post on vitamins. Check that. By doing all this, her hair will be in a better condition. After that, try different hair products and find one that gives good results. Also occasionally do hair masks that she can make at home. I have some posts on that too. The egg and olive oil mask is good. I hope that helps! hi Naznin, I missed your site to reply, thats why delay. Thanks for your advise. 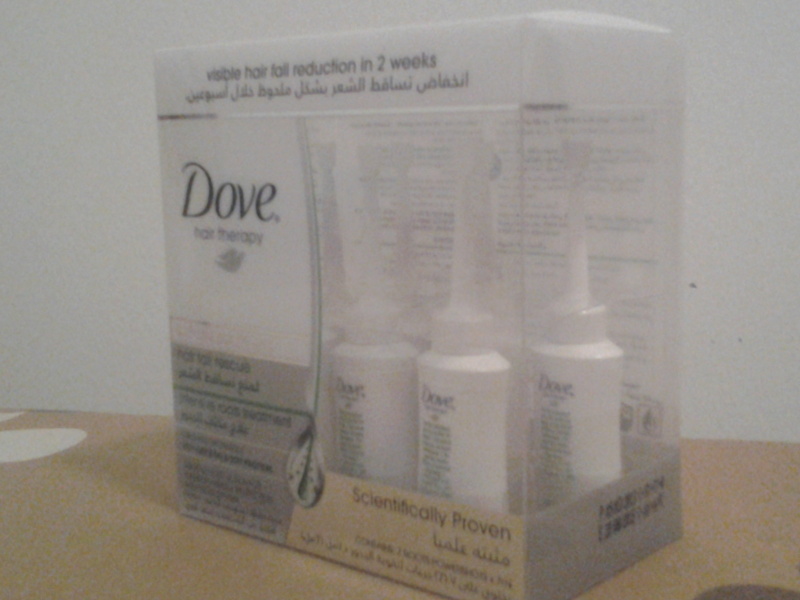 Finally I got this product “Dove Hair Fall Rescue Intensive Roots Treatment”. I have a question, this product only stopping the hairfall or stopping & growing.? thanks, thahir. Hi again!. This product helps both in reducing hair fall and promoting hair growth. This is a 2 weeks procedure. 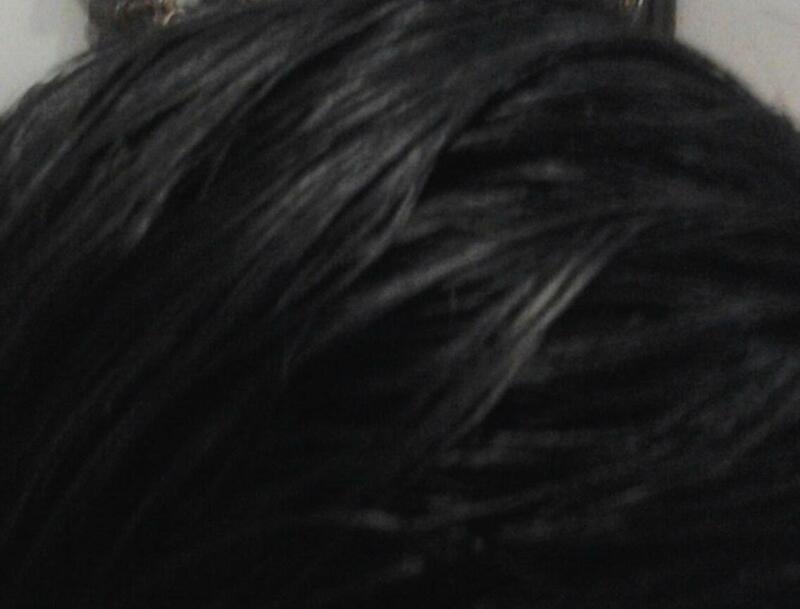 Hair looks healthy for about 1 month after that. I would suggest using one box per 3 months. Hair will benefit greatly from this product’s application. Hope that helps! Amanda, these are not vitamins that you drink!. You have to apply it on your hair. Each vial is for a single time usage. Anyways, vitamins don’t generally make you gain weight!. Drink more water. I need this type of treatments only ,this is great news for me. Amazing blog post on hair fall problem. I am so impressed. Could never think such a thing is possible with it…I think you have a great knowledge especially while deal with such subjects. That’s so sweet of you to say! I think this product is not yet released in India. If I know anything more, I’ll update this comment ok?. Hello!. It’s available in all major supermarkets in UAE. Try Lulu Center. if I use this product is possible to regrow new hair? Hi Alfiya, yes, this product does promote new hair growth..
after reading ur review I am so tempted to try this,I am buying this today ,will let you know in 2 weeks.thanxs for the wonderful review……. i had tried this product even before reading ur review. no one recommended it to me and i am also afraid of experimenting with new products but last year my hair started falling dramatically. there was hair on every chair i sat on and every inch of the floor i walked on. hence the name intensive hair therapy appealed to me plus it made a promise to show results in 2 weeks so i decided to go ahead n try it! with just the use of 3 vials i stopped finding hair lying around on the floors n chairs. i didnt even continue use after that but still my hair was stronger. i became so confident about this product that i even gifted it to my mum and mum in law. i wud never recommend a product to them if i werent 500 percent sure about it! the fact that it doesnt make ur hair look oily and u can leave it in after washing hair is an added plus! i wud tell anyone Go for it if u have hairfall problem! Walaikummussalam, Asifa.. Sadly, once split ends occur, trimming them is the only option. This product will nourish your hair so that more split ends won’t happen.. Thanks for posting this great review, i will surely try this,as my hair is not smooth and also there is a hair-fall problem. Hi Faiza!. Even quite recently I saw it in Lulu center in Abu Dhabi. The store you looked at might have run out of stock. Hello, such an awesome blog post. Appreciate you sharing! Hi Naznin! I would just like to ask about what you did after the 2-weeks treatment with the tonic? Because I’m planning to buy this product but I’m not so convinced yet since I bought dove hairfall rescue conditioner before and I had this itching sensation & caused me dandruff. I’ve been suffering with hairfall for 2yrs now & I would really do anything what it takes just to get my thick hair back. Hi Claudine!. The effects of this treatment lasted a while. I continued my usual at home treatments like oiling and applying hair masks. I have done some mask recipes here on the blog. Do check in out! Thank you for your response! 🙂 I’ll definitely try to use the tonic soon but I have another question, would it be okay if I use other shampoo aside from the usual shampoo that I’m using? (anti-hairfall shampoo specifically). Wouldn’t it affect if I use it together with the tonic? It’s totally ok.. You can use any shampoo with it..
hi, thank you for your awesome review about the dove intensive hair loss treatment lotion. I was thinking is there any side effects of using this continually. As you said you will use this every four months. Why not buy another after it finishes and continuing without break. so you are sure hair won’t fall ever. Hi Rizwan!. The effects of the 2 week treatment lasts for some time. It has pretty powerful ingredients. Any more than 4 times isn’t necessary at all, I feel. I had my hair curled end of March and bec my hair is very thick it took almost 5 hours to get what i wanted , after two weeks i noticed my hair is falling and it gets thinner. I was worried because getting bald is a nightmare. I used several treatments for two weeks and nothing worked. 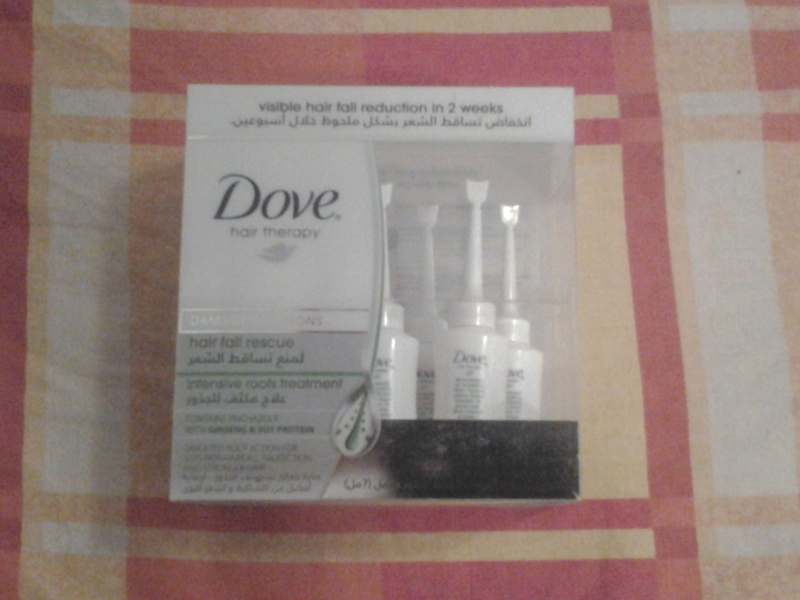 Mid of April when I started using this product from Dove and to my surprise every week i get less hairfall. After 4 boxes my hair is almost restored and now there are lots of new hair coming out. hello! i am a 21 year old woman and i have started to experience a lot of hairfall! the hair fall is such that the frontline of my scalp has almost become bald. I have tried out various treatments and oils and none of them seemed to work! If i use this product, will i have chances of growing back my hair on the bald scalp? Hi Akshaya.. It is a good product but not sure if it would work on bald spots. Instead try applying almond oil. It helps. Hi!!! I’ m Geethanjalee. I’m suffered lot of dandruff. so I’m was used lot of anti dandruff shampoo and lotions too. so would’nt it effect if I use with Dove hair fall Rescure shampoo. Try the Dove hairfall rescue range. It’s good. Also, try rubbing pepper & lemon juice mix on the area with dandruff. Wash off after 20 mins. Do this once in 2 weeks. It helps. Hi Rein, definitely give this product a try. Also, I highly suggest you massage your scalp every night before heading to bed, with a touch of oil (like the hydrating Avocado oil (I use this one – http://www.iherb.com/Now-Foods-Solutions-Avocado-Oil-16-fl-oz-473-ml/43483?rcode=SCZ695)) or Loreal Elvive’s Oil Replacement cream. Ohh dear, it isn’t available in India, as far as I know.